All CNC machined in aluminum, the new push-pull throttle kit is a required accessory for racers that want only the best for their motorcycle. Thanks to the ability to change the cams inside that modify the speed of the push-pull throttle, everybody can find the right combination of speed and control. The new design with bigger rotors can be installed on each bike with any problems with the 2 cables that are include in the kit that fit. The push-pull throttle kit can be installed with Run/Stop-Start switch for bikes that originally come with this control integrated in the throttle housing. 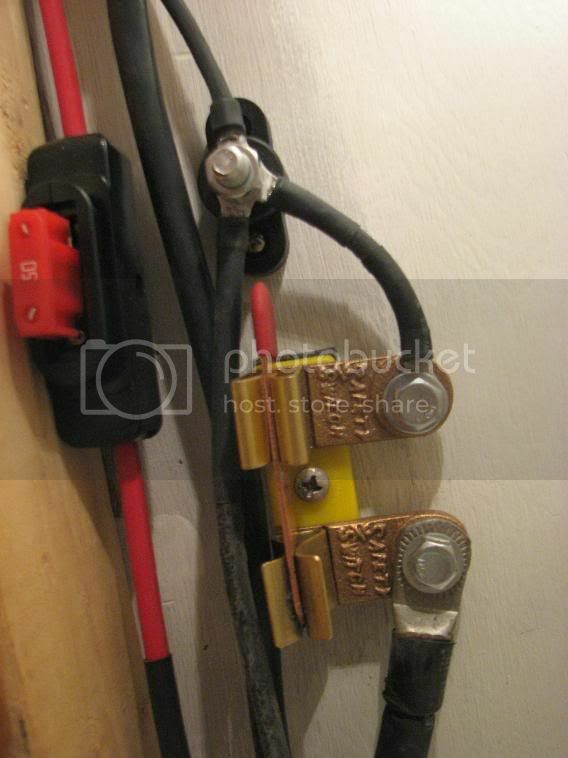 Do we need the start/stop kill switch for the 03 RR? We do right?